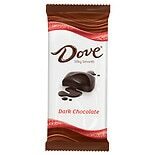 Shop Dove Dark Chocolate Candy Bar (3.9 oz. )3.9 oz. $249$2 and 49 cents$0.75 / oz. Shop Dove Milk Chocolate Candy Bar (3.9 oz. )3.9 oz. 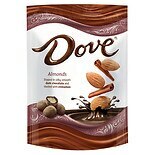 Shop Dove Dark Chocolate Candy (15.8 oz. 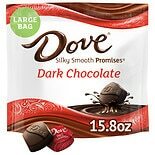 )15.8 oz. $899$8 and 99 cents$0.57 / oz.